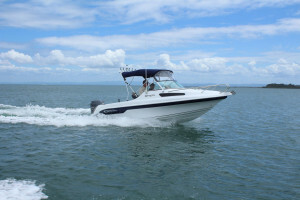 Being an ideal family boat the Baysport 545 Sports also caters for the keen angler to enjoy a spot of fishing. 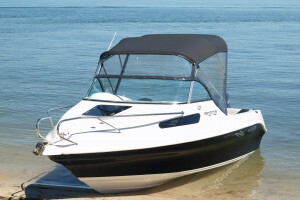 Featuring a concave tunnel that increases water flow to the propeller allowing the boat to get up on the plane more quickly. 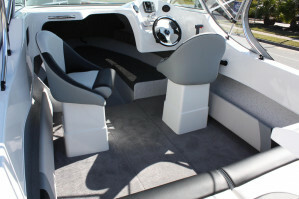 This innovative design improves fuel efficiency and is featured across the entire Baysport range. 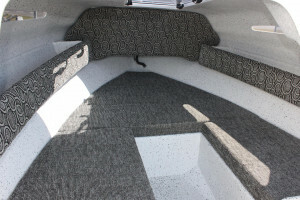 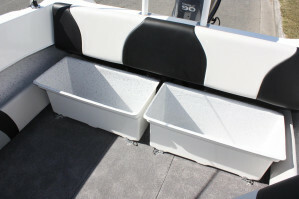 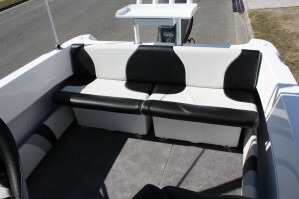 Featuring a roomy cabin complete with padded backrests, curved wrap around windscreen, easy access to the anchor locker through thr large cabin hatch, large moulded dash with ample space for gauges and electronics plus two removable storage bins to allow for more fishing space at the rear of the boat. 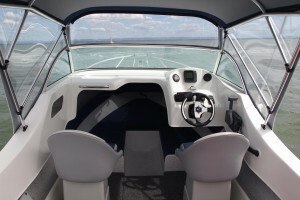 Baysport 545 Sports, Fibreglass Half Cabin, powered by 90hp Mercury 4-stroke outboard, on a Sealink braked trailer. 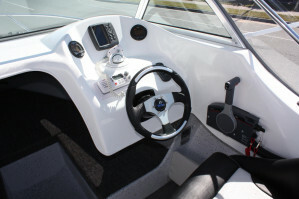 This package comes with all standard features hydraulic steering, alloy wheels, rear tie down straps, marine battery, fire extinguisher, anchor, chain and rope, PFD1 life jackets, paddle, torch, horn, bailer, flusher and 12mths NSW boat and trailer registration. 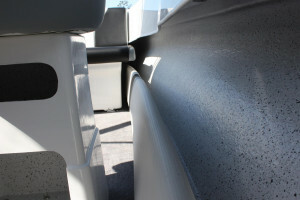 Photos for illustration purposes only, some pics may show options not included in package.